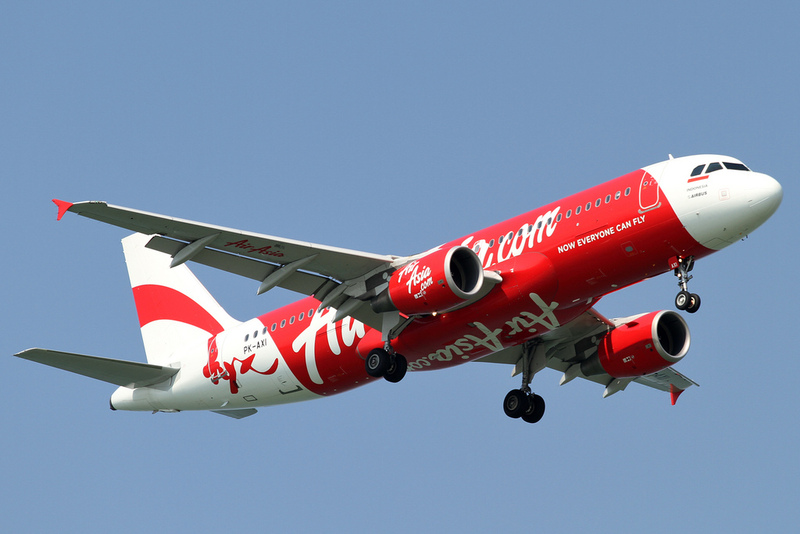 Indonesia’s National Search and Rescue Agency on December 30 confirmed that debris found in the Karimata Strait between Sumatra and Borneo is from AirAsia Indonesia Flight QZ8501, the airline announced. Rescuers also recovered bodies from the area, according to media reports. Debris from the Airbus A320-200, which was carrying 155 passengers and seven crew, was found about 110 nm southwest of Pangkalan Bun, Indonesia. The airline said it sent employees to the site and is fully cooperating in the investigation with Basarnas, the search agency, and Indonesia’s National Transportation Safety Committee (NTSC). Airbus issued a statement confirming the development and offering its sympathies to all those affected by the loss of the aircraft. The crash investigation is led by the NTSC and supported by parties including the French safety investigation authority BEA, which is an accredited party representing the design and manufacture of the aircraft, Airbus said. The flight departed Juanda International Airport in Surabaya, Indonesia, early on December 28, destined for Singapore. Jakarta air traffic control lost contact with the aircraft at 7:24 a.m. local time after pilots asked to change course and increase altitude in an effort to avoid bad weather. “I am absolutely devastated. This is a very difficult moment for all of us at AirAsia as we await further developments of the search-and-rescue operations but our first priority now is the well being of the family members of those onboard QZ8501,” stated AirAsia CEO Tony Fernandes. In an unrelated incident on December 30, an AirAsia A320-200 landing at Kalibo International Airport in the central Philippines overshot the runway in bad weather, The Sydney Morning Herald reported. The 159 passengers and crew on board were forced to disembark using the aircraft’s emergency slides. There were no injuries.